Interested in checking out the freshest new spots in Durham? From a nail salon to a pizza bar, read on for a rundown of the newest destinations to debut recently. Eden Nail Bar is a nail salon and waxing spot that's located at 4711 Hope Valley Road, Suite 5D. 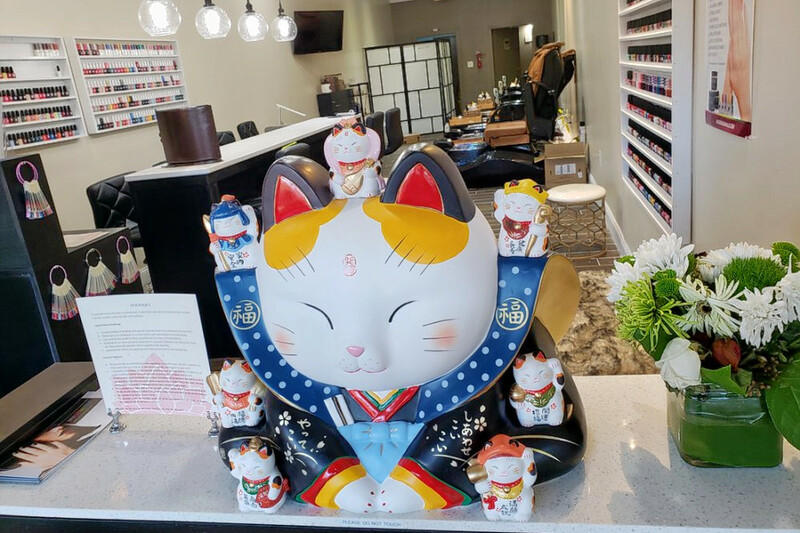 It has multiple customizable packages for pedicures and manicures, and also offers kid-friendly services like foot baths and cuticle care, as we recently reported. 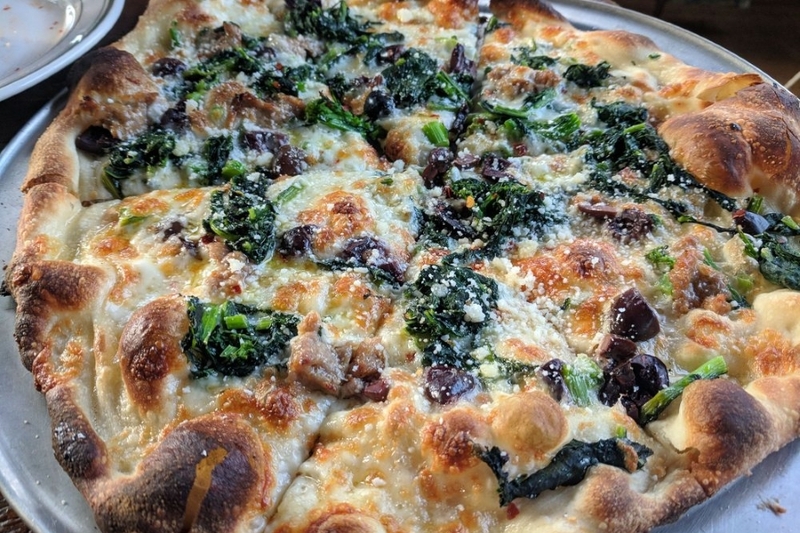 Hutchins Garage is a pizza- and craft beer-focused bar that recently opened at 402 W. Geer St. in Old North Durham, in a modern industrial-style space. 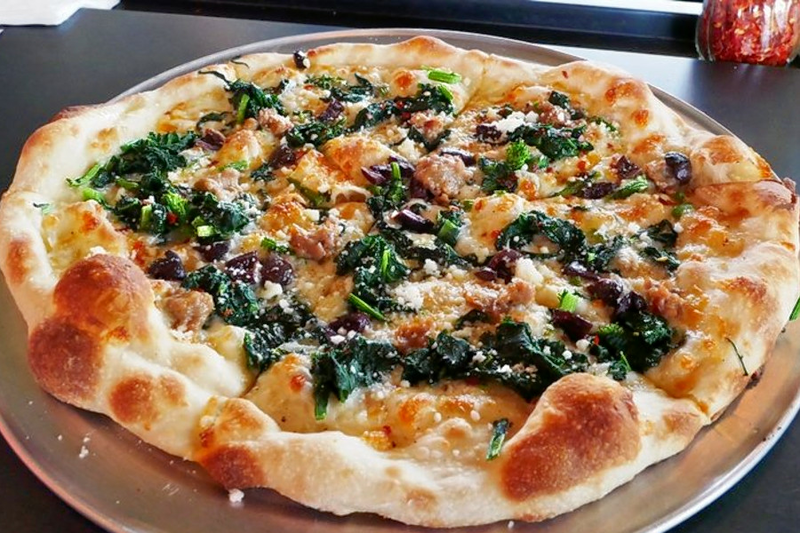 As we previously reported, the bar is serving up a curated collection of craft brews and specialty pizzas like the cremini and shiitake mushroom pie topped with sweet onion and smoked mozzarella. Mariscos Los Cabos is a new Mexican spot that's located at 4020 Durham-Chapel Hill Blvd. 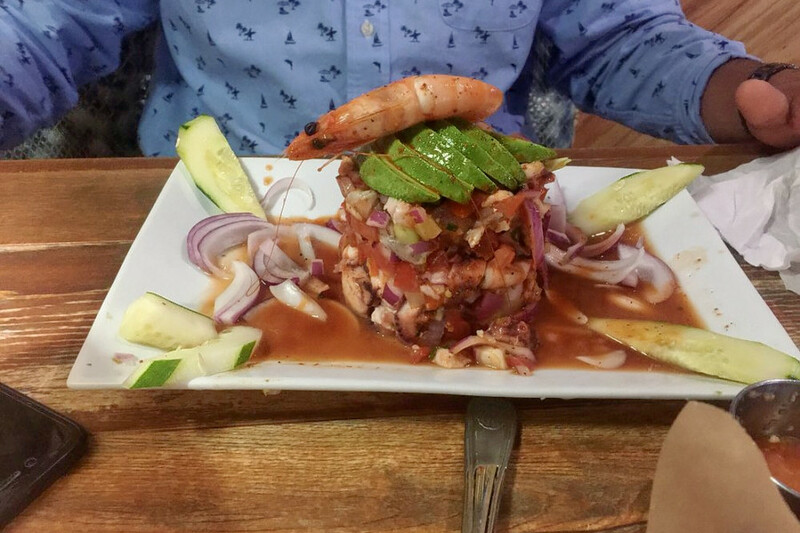 Its Baja-style seafood offerings include tuna ceviche with a side of habanero sauce and tostadas, as well as grilled fish tacos with cabbage, tomato, onion, cilantro and lemon crema sauce.